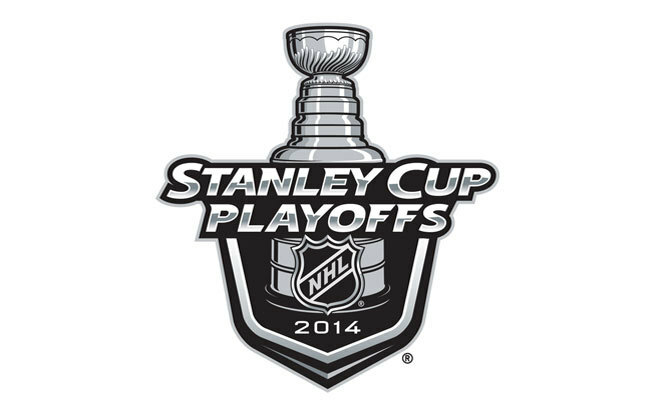 Hard to believe that the two biggest US TV markets have never met in the Stanley Cup playoffs. But here we are, and I’m sure, somewhere out there, Gary Bettman is giddy with glee. Victoria: This is tricky. My gut says Kings in 6. But let’s be honest. Dustin Brown and his gang seem to be drama queens this year so I wouldn’t be surprised if they go to yet another Game 7 and finish this off in the most dramatic way possible. No matter what, Kings win. Now if you’ll excuse me, I have to go secure my spot on the parade route. Chris: Rangers in 6. While the Kings seem to be everyone’s favourite, AV and the Rangers have shown how powerful the Darkest Timeline can be. Themes from cancelled TV shows aside, New York has nothing to lose and a goaltender who has been known to shut it down when needed. Sure the Kings win the battle of size, but the Rangers have some serious skill and firepower at their disposal. St. Louis for the Conn Smythe. J.J.: Rangers in 7. Man, I would love to see AV hoist the Cup. One year after the Canucks dumped him. And replaced him with the coach the Rangers fired, and who eventually led the Canucks to their worst season in a decade and a half. But no, I’m not bitter. Clay: Kings in 6. The Kings seem like a team of destiny this season. Although the Rangers winning would be a feel-good story (given the recent death of Martin St. Louis’ mother), I think the Kings will check them to the ground. The Rangers can thank the Habs that they didn’t have to face the Bruins… and I think they will be overmatched and overwhelmed. This will be the only series that doesn’t go to a 7th game for the Kings. Chris, you sure wrote a lot in your explanation. Trying to talk yourself into a Rangers win? LOL. Not gonna happen buddy! Quick has been known to shut down just as well as King Henrik and with Carter (his side kicks Toffoli and Pearson), Kopitar, Gaborik and Doughty LA’s fire power far outweighs NYR.